Tier 1 is a lasting solution and now we make it even easier to stock up. Purchase a three pack of Tier 1 and save 15% over regular price. 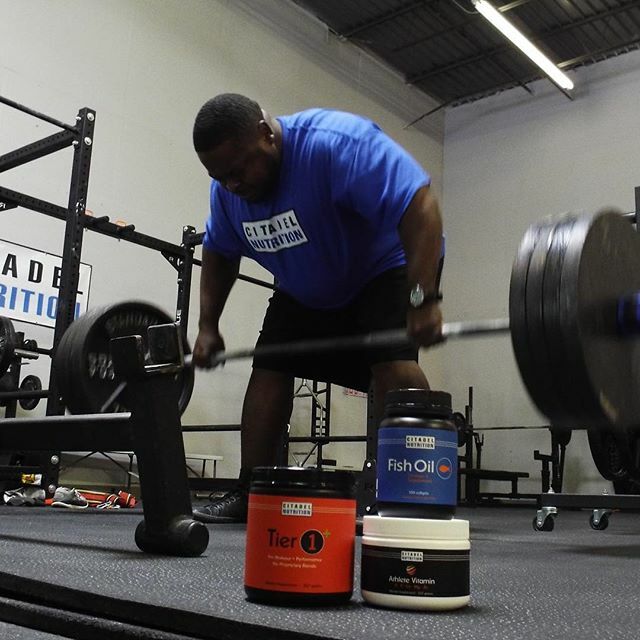 Our products provide lasting solutions, and now you can cover all your bases and purchase Tier 1, Fish Oil, and our Athlete Vitamin in a bundle. Save 10% over purchasing individually. 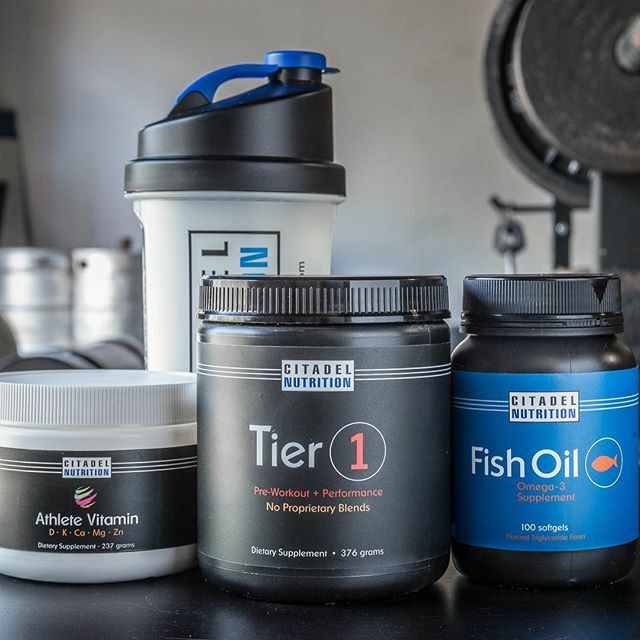 Our products provide lasting solutions, and now you can cover all your bases and purchase Tier 1, Fish Oil, and our Athlete Vitamin in a bundle. Save 10% over purchasing individually. Choose your Tier 1 version below. 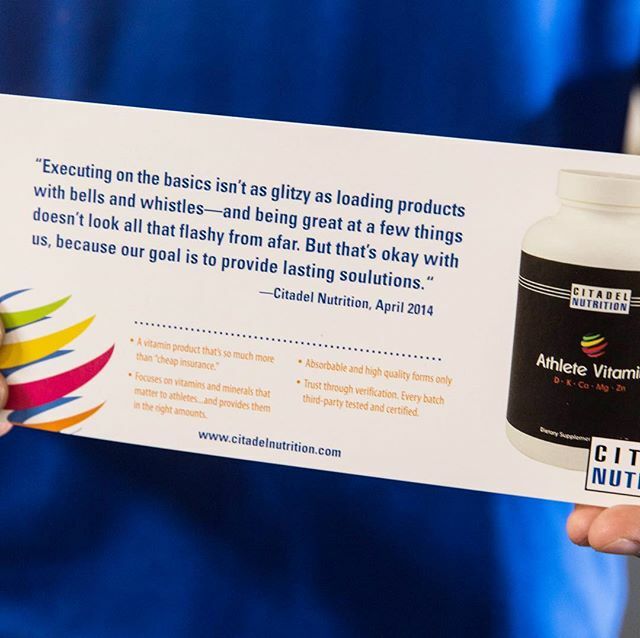 It doesn't get much better than this if you're looking to supplement on the essentials. 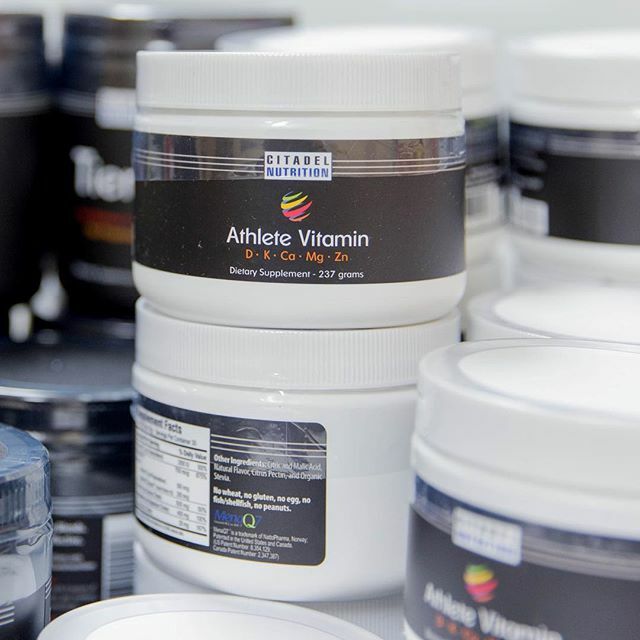 Purchase our Athlete Vitamin and Fish Oil together and save 10% over regular price. One of our favorite combos and a true lasting solution. Save 10% over buying individually. Save 10% over buying individually.